Former professional basketball player and coach Jennifer Azzi will speak at University of Utah’s 10th annual Edie Kochenour Memorial Lecture, March 3, 12-1:30 p.m. in the Union Saltair Room, 200 Central Campus Drive. Azzi’s talk will be followed by several breakout sessions from 1:45 to 3 p.m. The event is free and open to the public, but registration is preferred. Azzi’s speech is titled “Crossing the Half Court: Women Breaking Boundaries.” As a retired professional basketball player and distinguished coach, Azzi will discuss the success she has had in expanding opportunities for diversity and how individuals can create similar successes on and off the court. 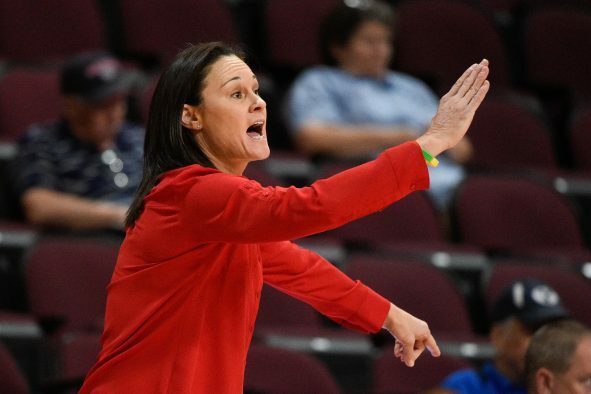 Former professional basketball player and coach Jennifer Azzi will speak at University of Utah’s 10th annual Edie Kochenour Memorial Lecture. Azzi is a former WNBA player with seven Hall of Fame inductions, an Olympic gold medal, a Stanford National Championship, the Naismith Award and the Wade Trophy, among other accolades. Azzi also has strong ties to Utah, playing guard for the Utah Starzz for three seasons. With a rich, 25-year career, Azzi has solidified herself as one of the most accomplished figures in basketball and has spoken about her experiences all around the globe, including at Generations for Peace in Dubai. 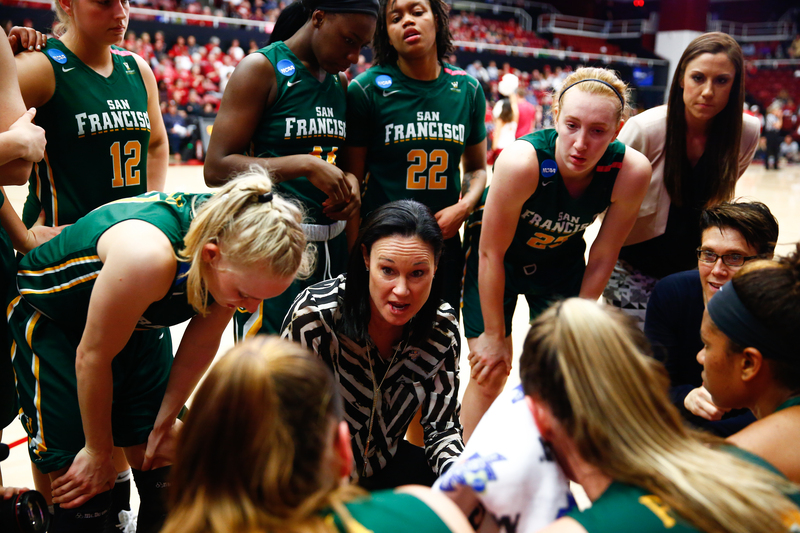 A leader and a motivator, Azzi was head coach at the University of San Francisco for several years, where she transformed the women’s basketball program from a poor performing team into a championship-winning group of athletes. She has also served as an ambassador and spokesperson for the NBA and Jr. NBA and is the All-Time WNBA leader in three-point field goal percentage at 54 percent from behind the arc. This lecture series is in memory of Edie Kochenour, a leader at the University of Utah well-known for her energy and enthusiasm. In her 25 years at the University of Utah Counseling Center, Kochenour coordinated the Learning Enhancement Program and managed the counseling center’s consultation and outreach services. Kochenour’s vision for this lecture series was to connect strong women and discuss important issues regarding women in the workforce. 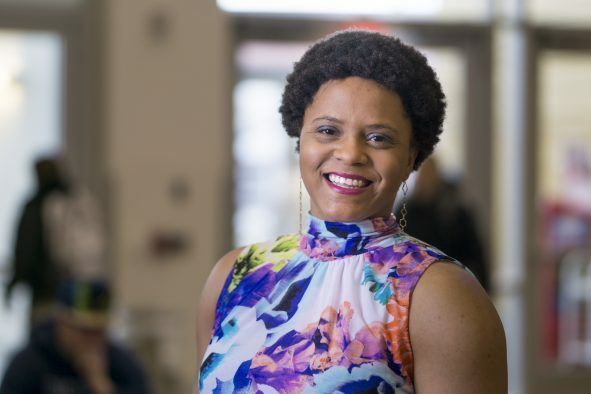 The event is funded through an endowment created in her memory by her husband, Dr. Neil Kochenour, and commemorates her achievements during her robust career. Previous Kochenour Lecture speakers include Dr. Chiquita Collins, who discussed moving the needle on diversity and inclusion and changing under-performing diversity initiatives; Ellen Ostrow, who spoke on issues related to work/family balance; and Nancy Hopkins, one of the primary authors of the MIT Women in Science report, which profoundly changed the way universities think about female faculty.